Not all heroes wear capes. Some carry leashes. 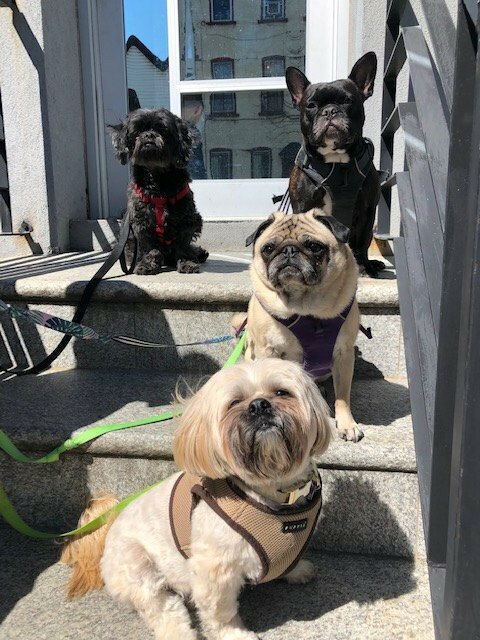 On March 15, in the middle of the night while on vacation in Amsterdam, Bushwick residents Mo Moran and Caitlin Carducci were awoken by a call from Stephanie Riservato, owner of Bushwick Pet Care and their dog-sitter. Riservato was calling from a car speeding towards Veterinary Emergency and Referral Group (VERG), an animal hospital in Brooklyn. 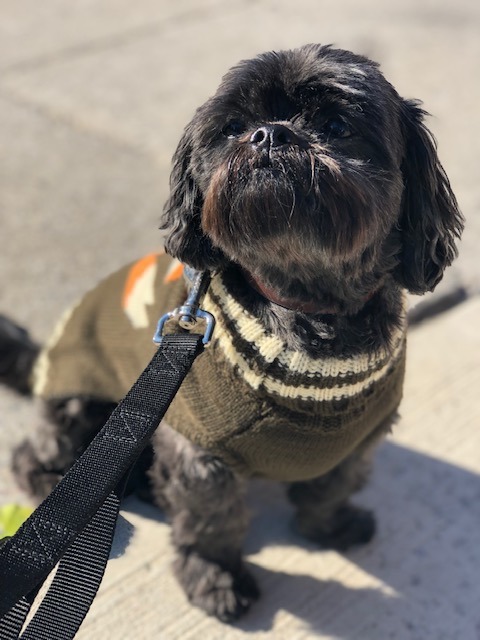 Moran’s dog, Henry, a 10-year-old shih tzu, had been attacked by another bigger dog from their building while playing on the rooftop. Henry had been in the bigger dog’s mouth for four minutes, according to Moran when she recounted the event a week later. He lost a lot of blood, but Riservato’s quick action in getting him to the hospital right away probably saved his life. A neighbor from the building—and a complete stranger—offered to drive Riservato and Henry to VERG. Once there, Riservato stayed with Henry while the vets took care of him. She even accompanied Moran and Carducci to Henry’s follow-up vet appointments as he recovered. “She’s a neighborhood hero,” Moran said as a fully-recovered Henry wriggled around on her lap, referring not just to Riservato’s action that night, but to the dedication and love she has given to Bushwick’s pets since she launched Bushwick Pet Care last summer. Henry at the top left and other furry friends. Riservato has been in the pet care game for 10 years. She got her start on Long Island, where she grew up. There, she worked for a pet care business that she said taught her a lot about consistency, which has become one of the qualities that Riservato’s clients value most. She’s “never said no” to helping out with an extra walk or feeding if an owner gets stuck at work, said Moran. 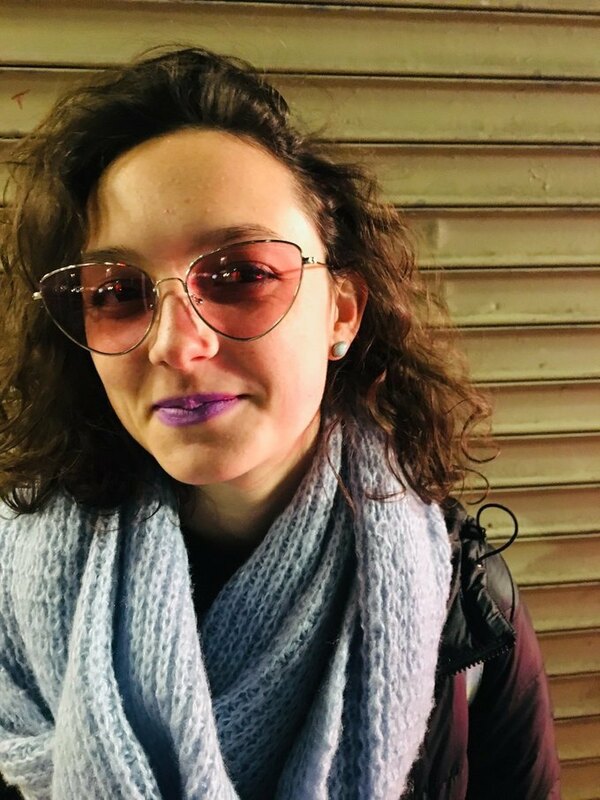 When Riservato first moved to Brooklyn three years ago, she began caring for pets in the area while still commuting back to Long Island for her gig there. 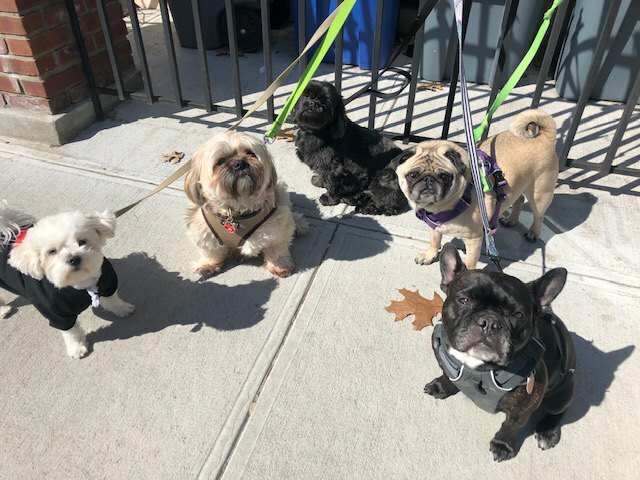 Bushwick Pet Care has expanded rapidly since its launch primarily because of Riservato’s reputation in the neighborhood for providing personal, quality pet care that pet owners can depend on. She takes time to get to know every pet and owner before adding them to her schedule, “I feel like I know each and every dog super well,” said Riservato. To that end, Riservato keeps up constant communication with her clients, sending daily photos of the dogs on their walks to keep the humans updated. Many of the photos end up on Bushwick Pet Care’s Instagram. All photos courtesy of Stephanie Riservato.